Angel Miguel lives with his mother, brother, and grandparents. His father has spent time in prison and his mother is unemployed. 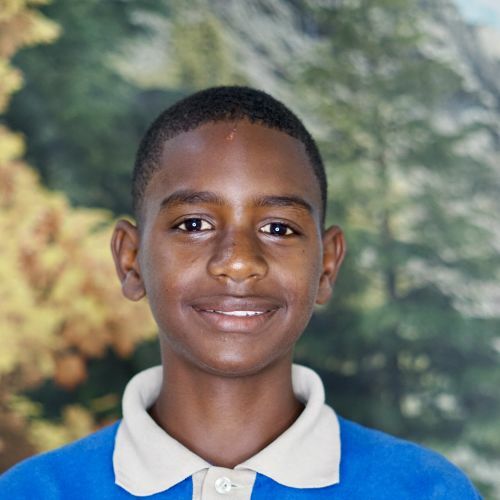 Friendly, kind, and respectful, he gets along well with other students and enjoys being at the Kids Alive School. He learns slowly, though he is willing to put forth time and effort to finish assignments. We pray that he will trust Jesus as his Savior.